Based on the popular New York Times column, the anthology series was created by John Carney (Once). 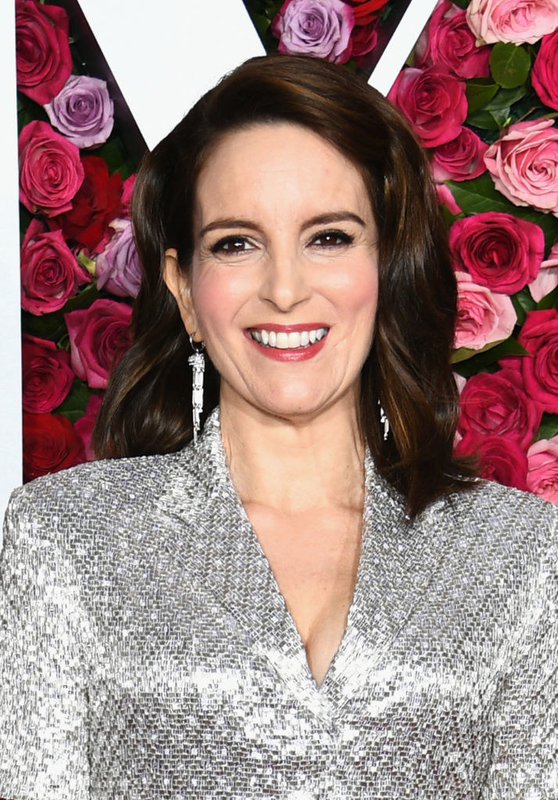 Amazon just announced a new anthology series, Modern Love, based on the popular New York Times column and created by Once writer-director John Carney. 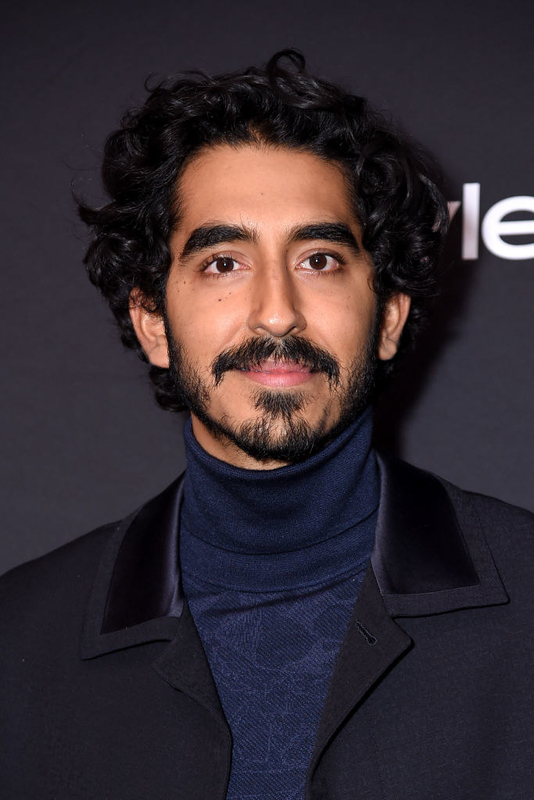 Each episode will tell a different love story starring actors including Anne Hathaway, Dev Patel, Tina Fey, Andy Garcia, and others. "It’s like I woke up in the actor candy store. We’ve managed to assemble a dream cast of my favorite actors," Carney said in a statement. "It’s a testament to the reach of the original column and of how, now more than ever, love is the only certainty." Certain episodes will also be directed by Emmy Rossum (Shameless) and Sharon Horgan (Catastrophe). No release date has been announced yet, but the show is currently in production in New York.